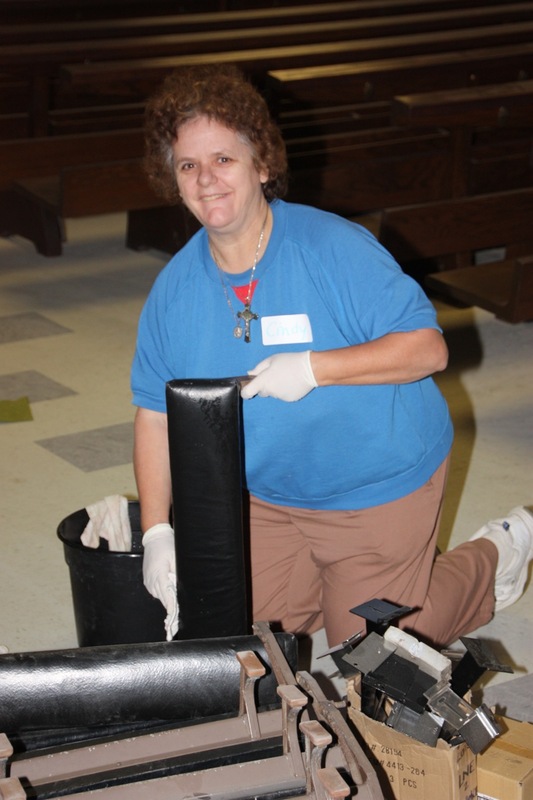 The Divine Mercy Center is a place of prayer. 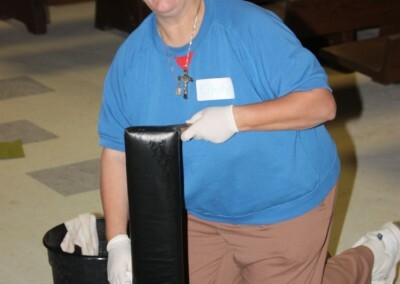 It is a refuge from the distress, difficulties, and hardships in life. 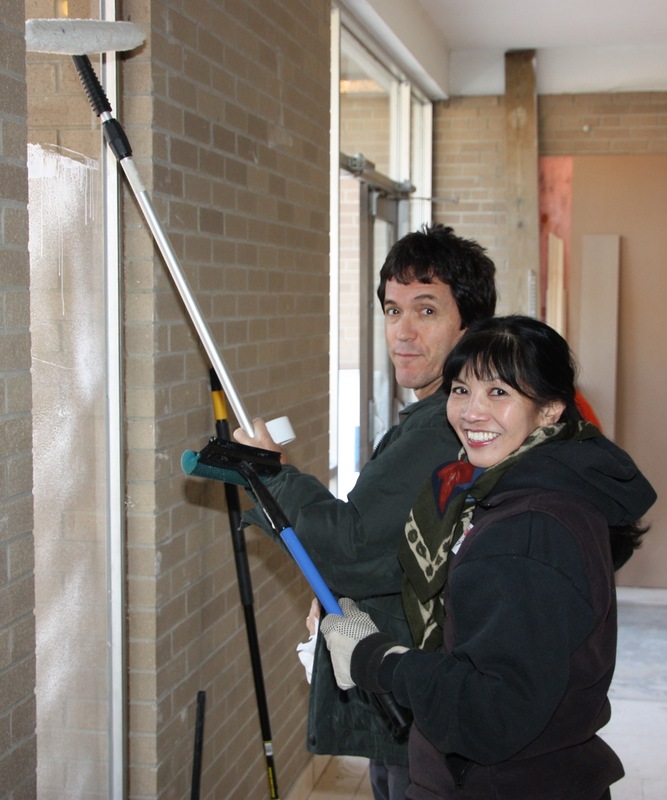 The Divine Mercy Center is a lay ministry of the Catholic Church founded by Catherine M. Lanni and established by Cardinal Adam Maida on Easter Sunday, 2003. 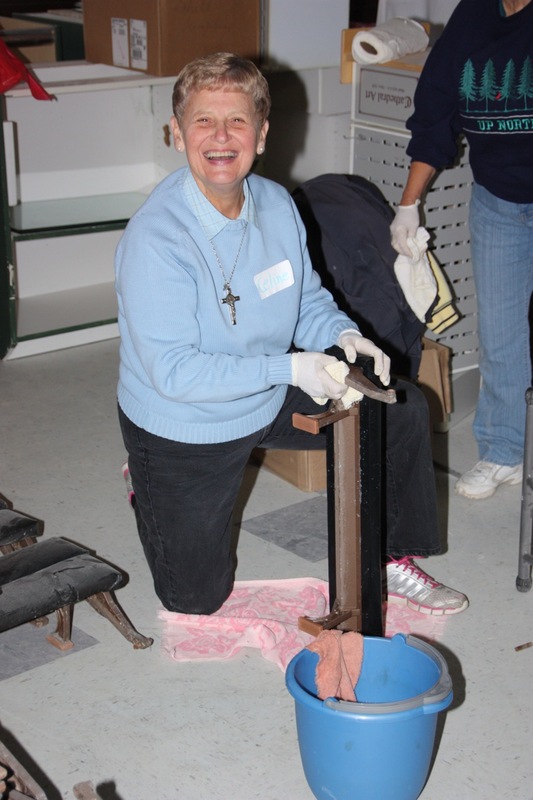 The Divine Mercy Center came into existence March, 2006. 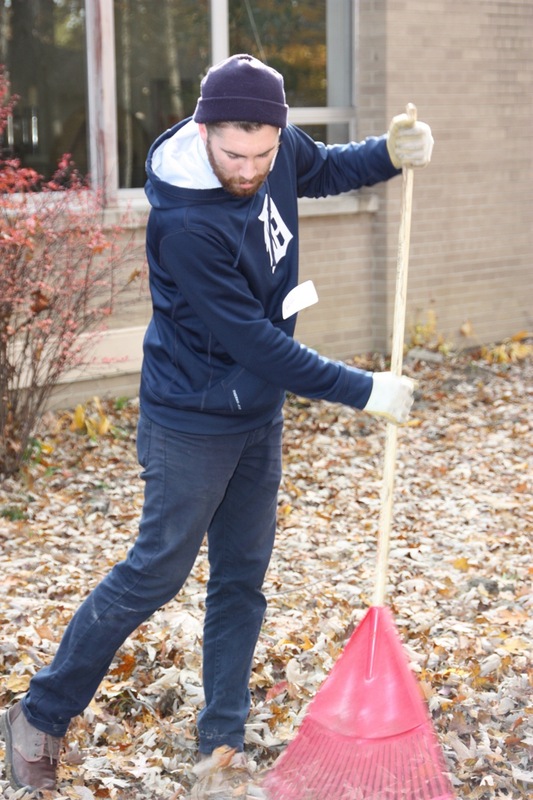 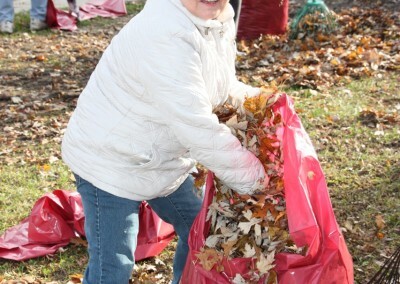 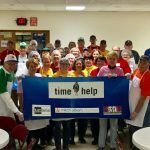 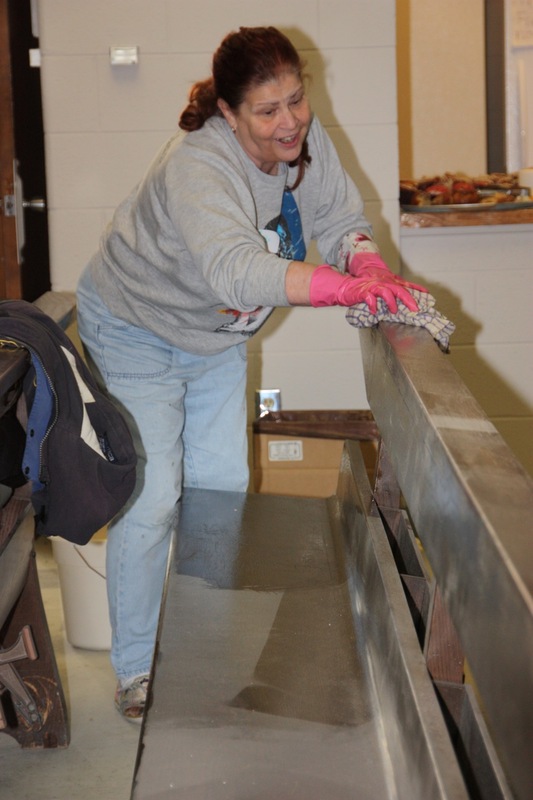 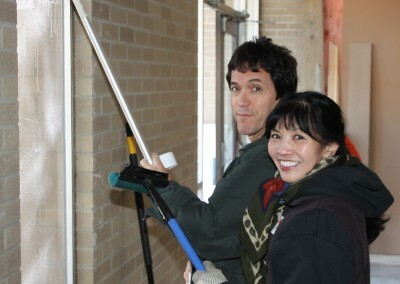 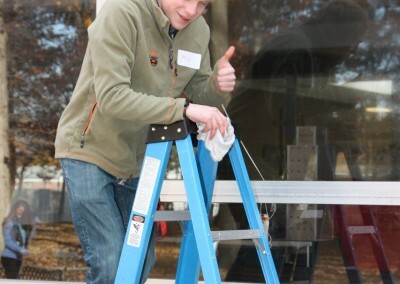 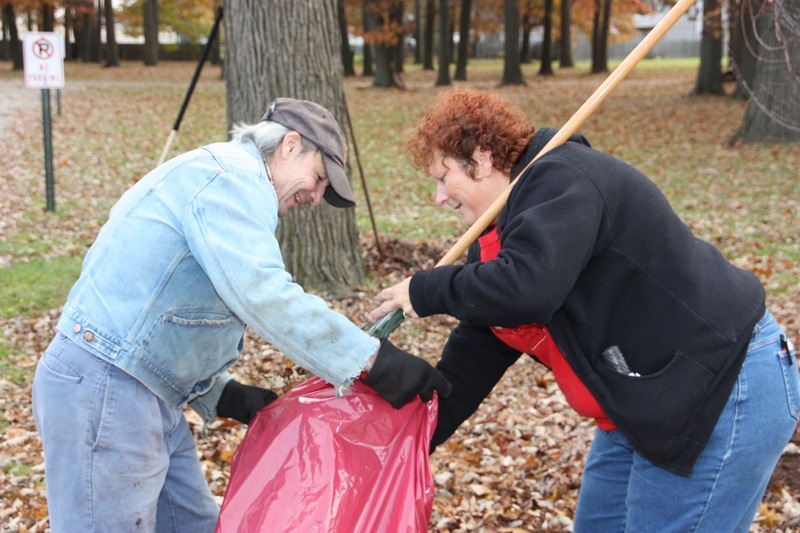 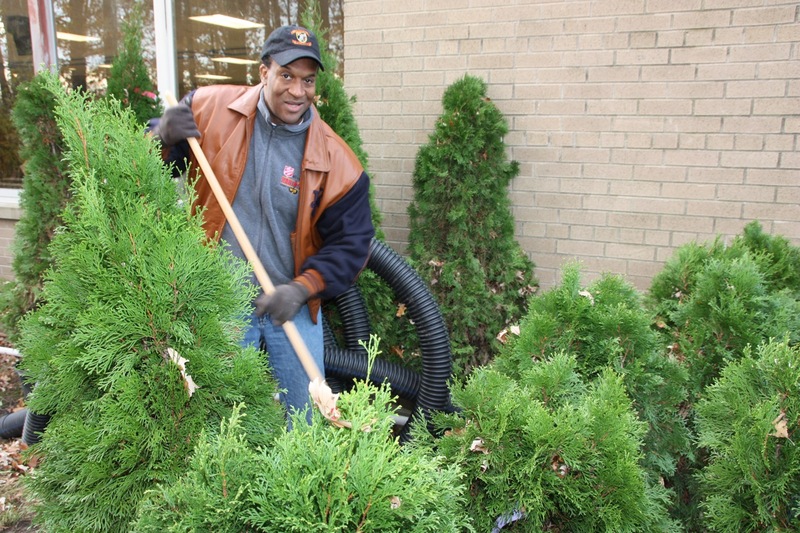 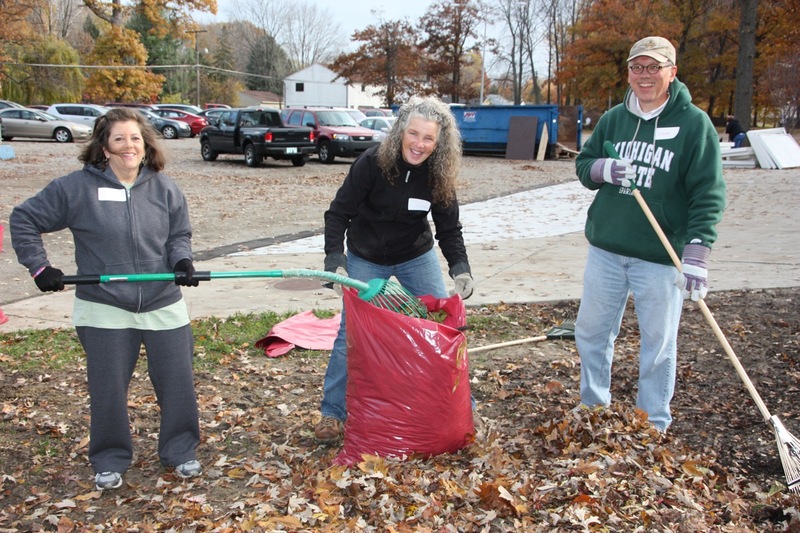 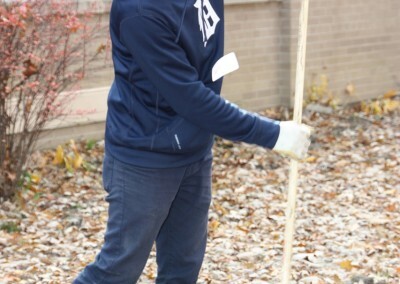 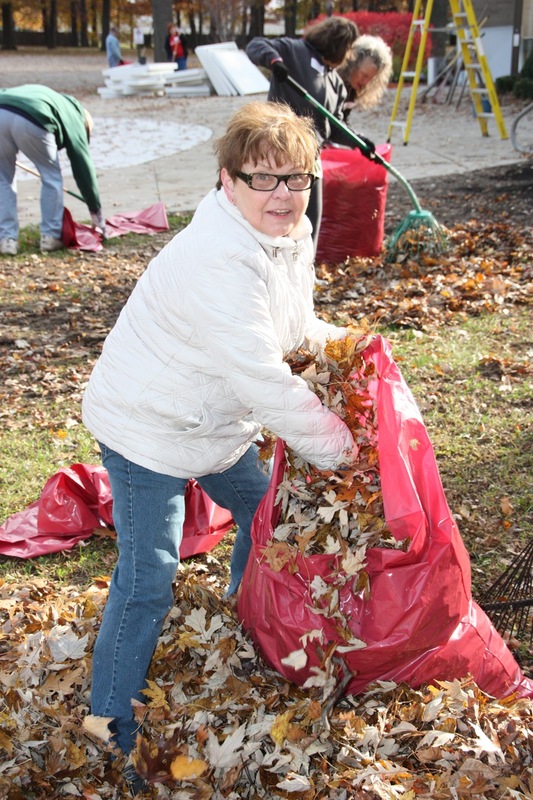 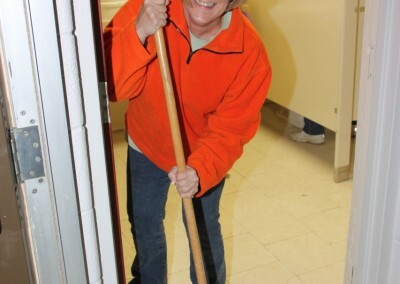 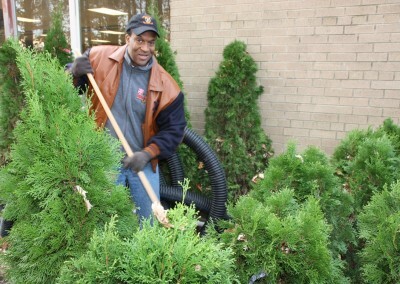 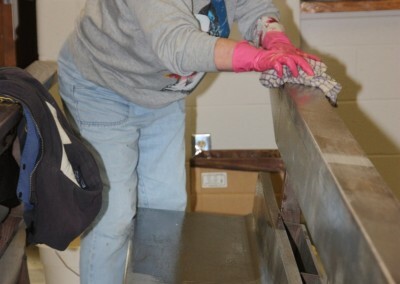 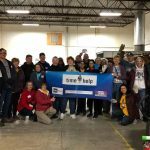 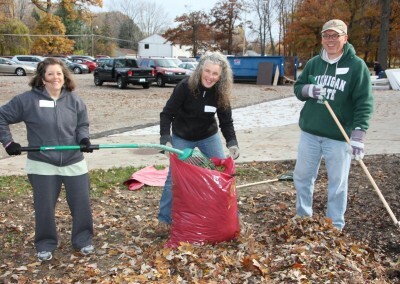 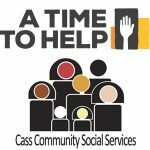 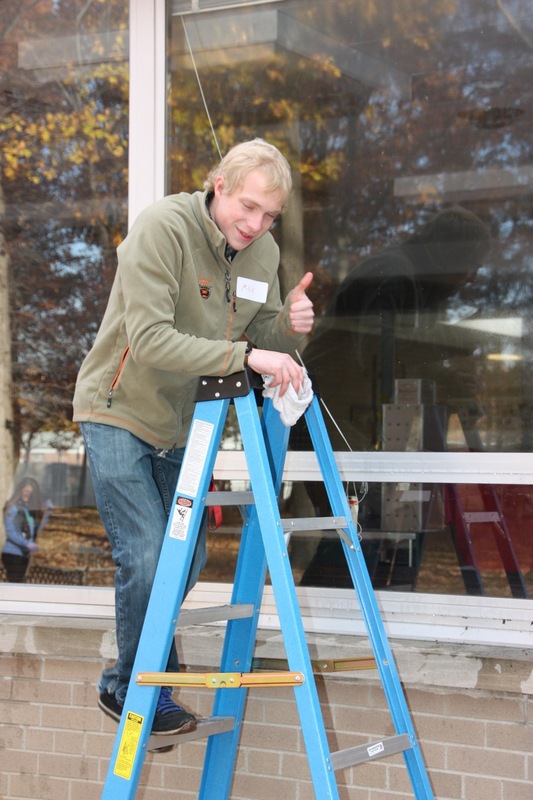 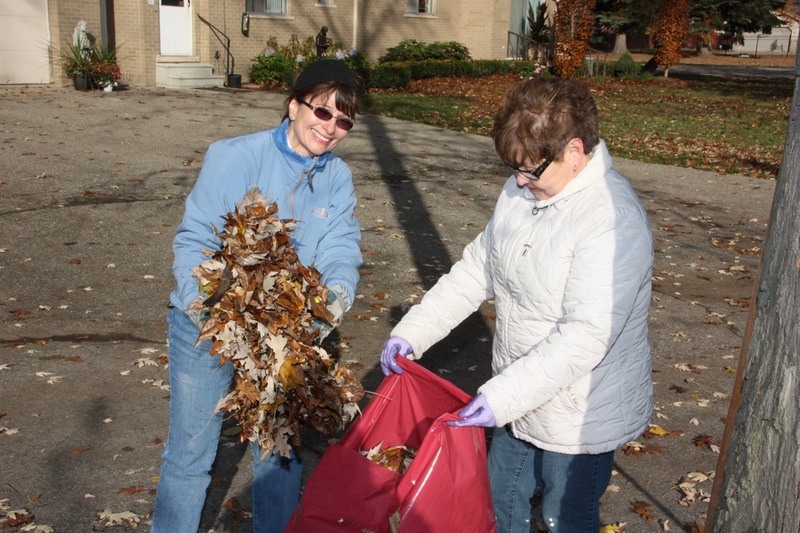 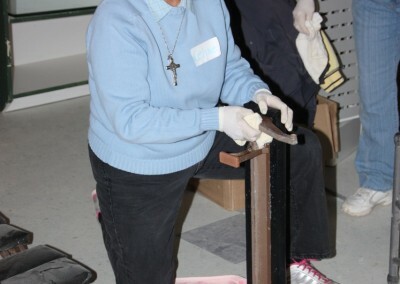 On Saturday, November 9, volunteers assisted with indoor and outdoor cleaning, as the Center just moved to a new building and was undergoing renovations.